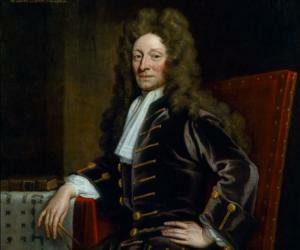 Sir Christopher Wren was the most celebrated English architect of his time, best known for the design of St Paul's Cathedral in London. 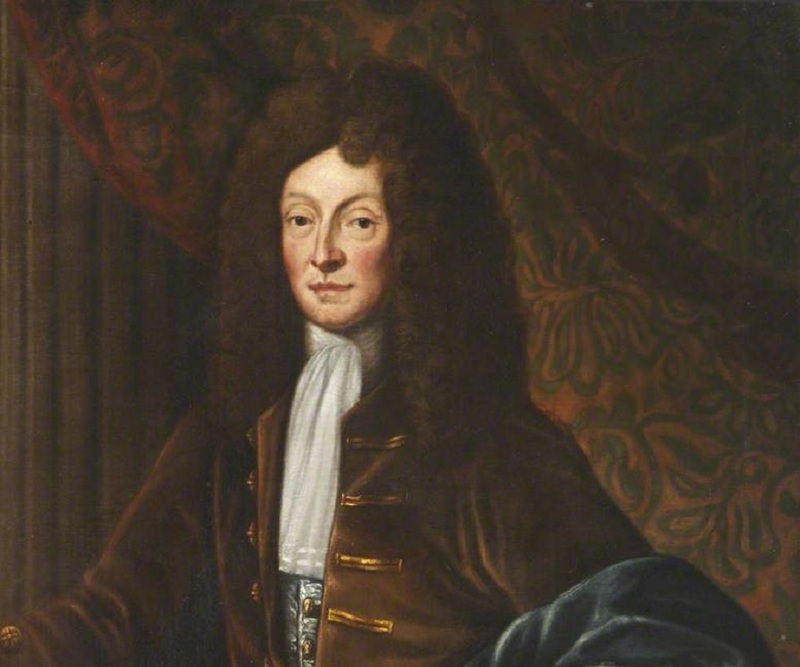 Christopher Wren was born on October 20, 1632, in East Knoyle, Wiltshire, to Christopher Wren Sr., the rector of East Knoyle, and his wife, Mary Cox. He had several sisters including Catherine, Susan and Elizabeth. Wren was a sickly child and received his early education from Rev. William Shepherd, a local clergyman. He was an intelligent child and developed an interest towards mathematics from a young age. Later, he studied at the Westminster School and in 1649, attended the Wadham College, Oxford. His primary subjects were Latin and the works of Aristotle in college but he also showed much interest in science and mathematics at Oxford. 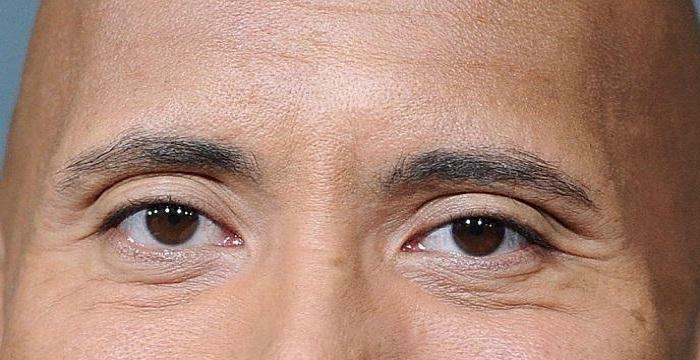 In 1651, he graduated with a Bachelor’s degree, and completed his M.A. in the next two years. 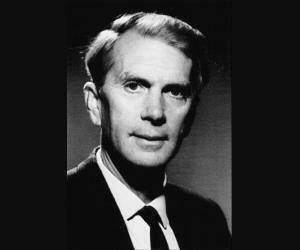 Wholly focused on astronomy, physics, and anatomy, he became the Professor of Astronomy at Gresham College, London, at the age of 25. In 1660, Wren became one of the founding members of the ‘The Royal Society’, along with other mathematicians, scientists and scholars. 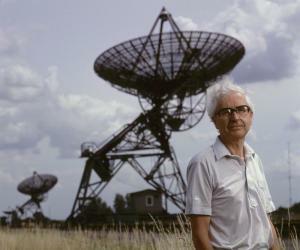 The following year, Wren was appointed the Savilian professor of astronomy at Oxford. In 1662, Wren first ventured into architecture and subsequently designed the Sheldonian Theatre at Oxford, a building intended for university ceremonies. This work earned him much acclaim as an architect. In 1665, Wren toured France for several months to acquire knowledge about the French Renaissance and Baroque architecture. This journey proved to be a rich source of inspiration for him and had significant influence on his future works. The Great Fire of 1666 destroyed much of London and reduced most of the city to a smoking desert. Subsequently, Wren was chosen by King Charles II as a member of the commission created to undertake the reconstruction of the city. Being one of the chief architects on the committee, Wren was given the responsibility to replace the 87 parish churches demolished by the Great Fire. In 1669, he was appointed ‘Surveyor of Works’ to Charles II, a post which he held until 1718. By 1670, Wren was also working on designs for a new St. Paul's Cathedral, which eventually materialized into his masterpiece. While working on the City Churches, he also undertook several other projects. Some other examples of Wren's brilliant architecture are the Royal Hospital at Chelsea, the library at Trinity College, and the Royal Naval Hospital at Greenwich. He was also responsible for remodeling the south front of Hampton Court Palace. In addition to being an outstanding architect, Wren was also a notable anatomist, astronomer, geometer, and mathematician-physicist. 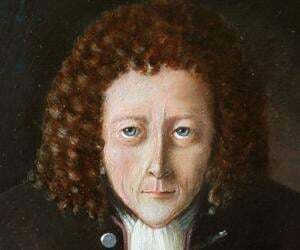 He also served as an active Member of Parliament for Old Windsor in 1680, 1689 and 1690. 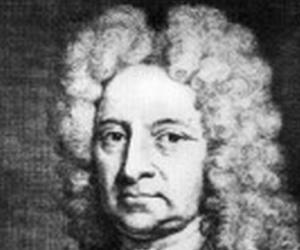 Between 1670 and 1686, he designed 51 new churches for the city of London which are today known as the ‘City Churches’. His work on the City Churches established him as one of England’s leading architects. St. Paul's Cathedral, which took nearly 35 years to build, is considered as Wren's masterpiece. With its splendid dome, remarkable scale, and theatrical grandeur, the design of St. Paul's signifies the influence of French and Italian architecture. Christopher Wren was knighted on November 14, 1673. In 1669, Wren married Faith Coghill, daughter of Sir John Coghill of Bletchingdon. They had two sons: Gilbert, who died at the age of 18 months and Christopher. Unfortunately, Faith died in 1675. In 1677, Wren married Jane Fitzwilliam, daughter of William FitzWilliam, 2nd Baron FitzWilliam. The couple had two children; a daughter, Jane, and a son named William. Unfortunately, in 1680, Jane too died of illness. Wren never married again. Sir Christopher Wren died on February 25, 1723, in London, England.